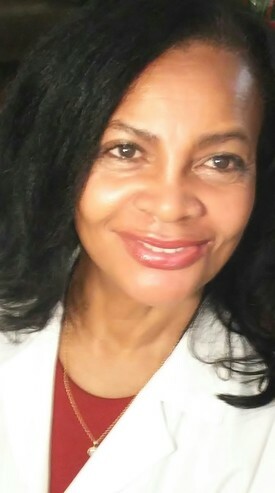 Board Member: Beverly Hills Academy of Dentistry 2004-2008. Angel City Dental Society 2003-2005. Hospital Privileges: Dr. Pradel has been a member of the Cedars Sinai Hospital staff since 1989. Lectures and publications: Dr. Pradel has delivered a number of lectures to the local dental and medical community- UCLA School of Dentistry; Cedars Sinai Medical Center, Division of Dentistry; Midway Hospital Medical Center; Angel City Dental Society; The Los Angeles Association of Women Dentists; Southern California Filipino dental Society; Indian Dental Association of California. Dr. Pradel authored two chapters in the Oral Surgery Clinics of North America.